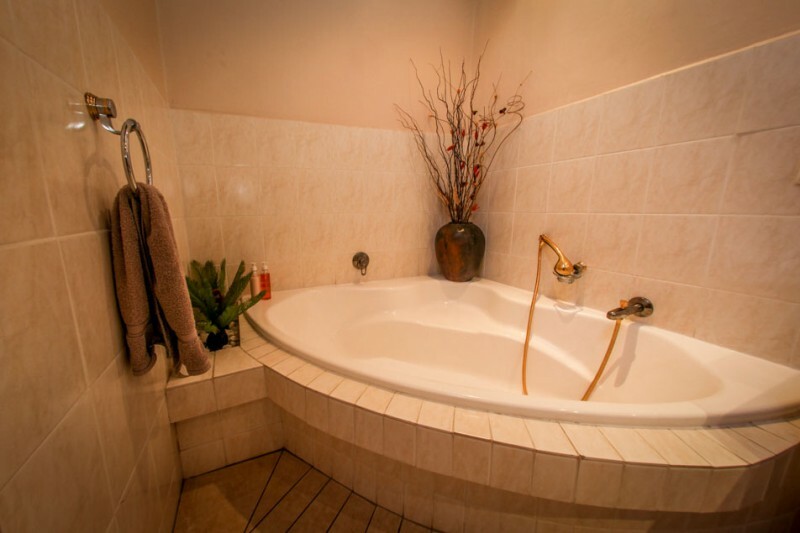 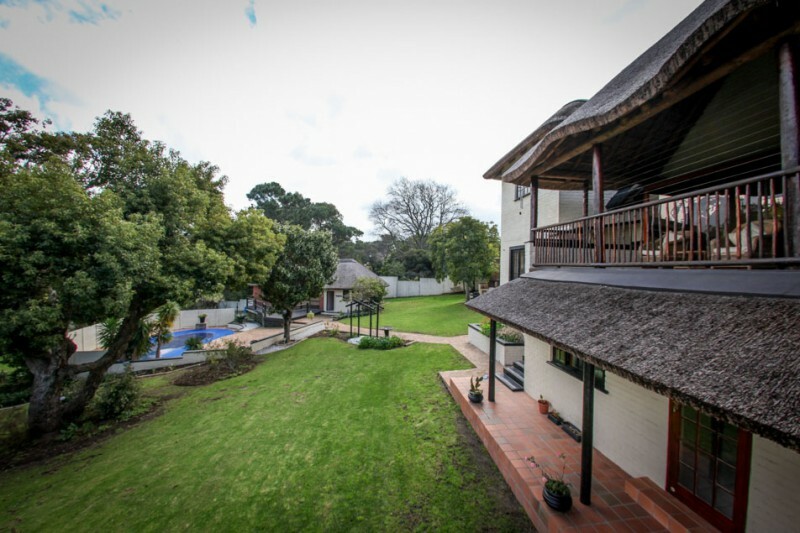 The Winelands Villa Guesthouse is located in the beautiful town of Somerset West and perfect for the discerning guest who values privacy, comfort and hospitality. 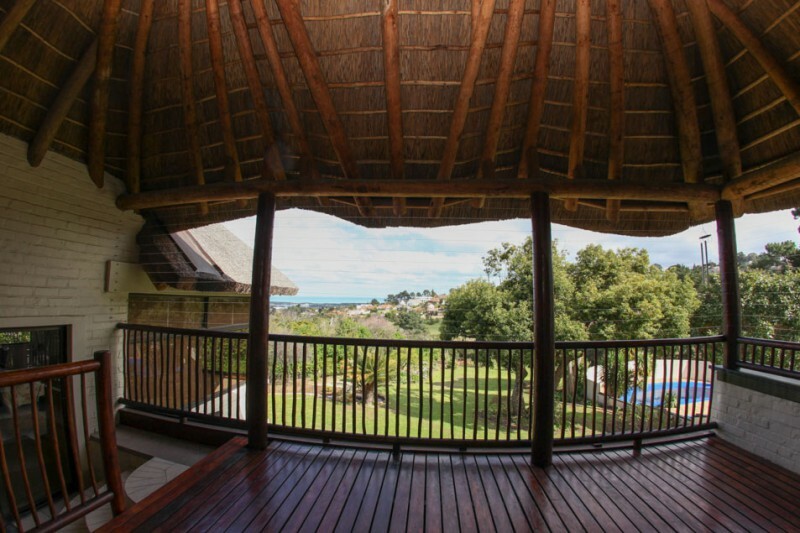 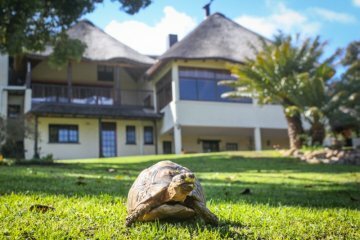 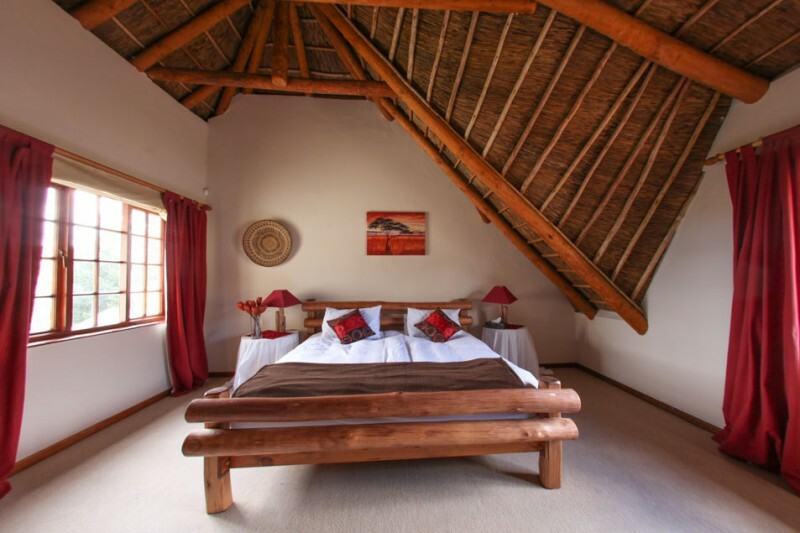 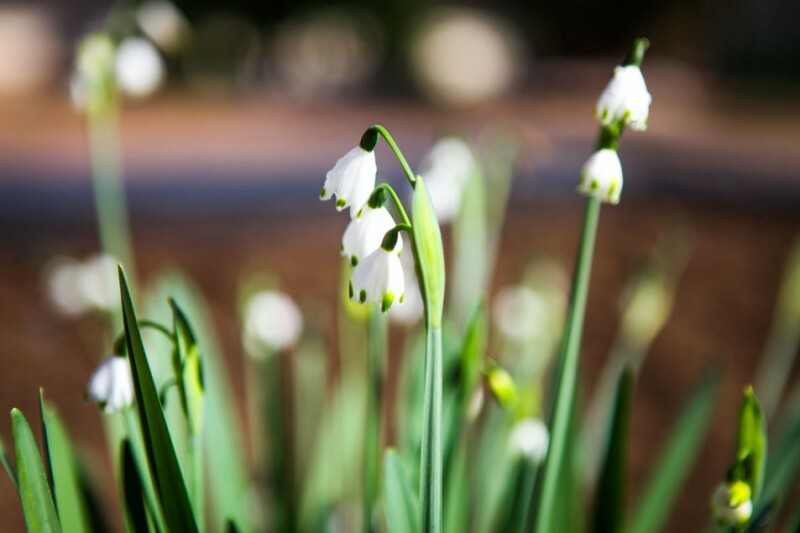 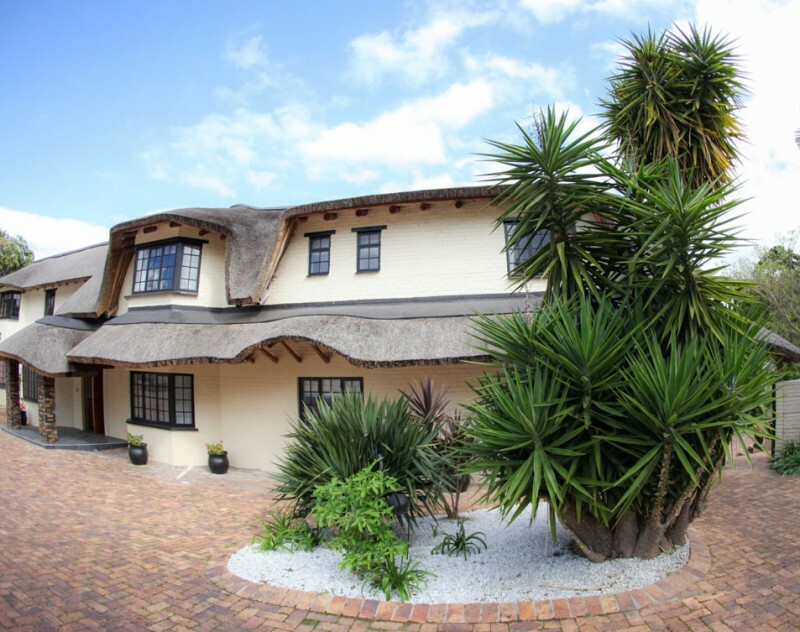 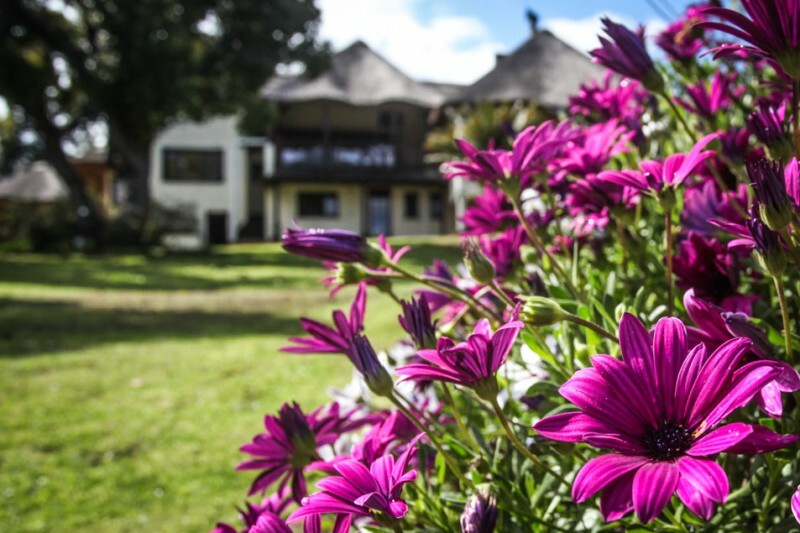 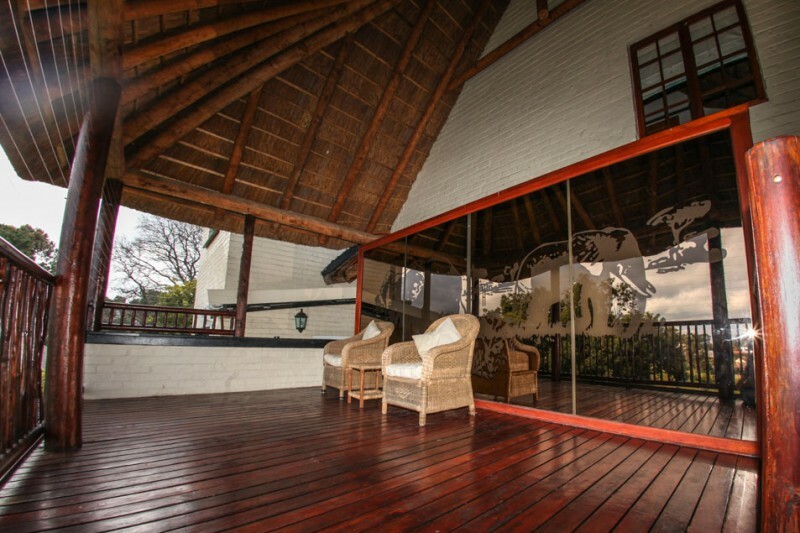 The guesthouse offers ten spacious luxury rooms, all with en suite bathrooms,as well as two self-catering cottages. 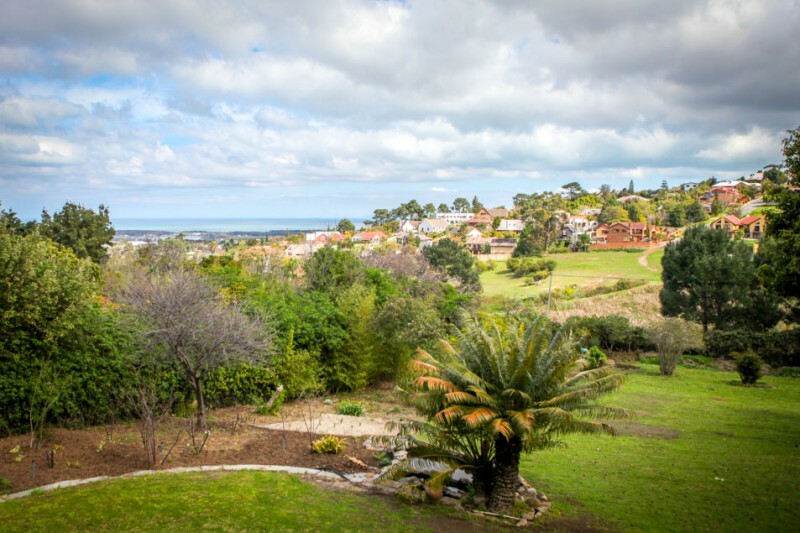 Some rooms have a view of the ocean and the countryside and others of the lush garden and swimming pool.